The Parent Cue is a free tool to help you to engage the faith of your son or daughter. The free Parent Cue App has an overview of what your child/student is learning about each weekend at Forest Hill, as well as some thoughts to consider and some questions for you to ask your child/student that will start a conversation. We want to empower your family to grow in your faith together. There is no manual for parenting, but every parent wants what’s best for their kid. We just need a little encouragement, advice, and inspiration as we go. We have created a bi-weekly podcast for parents of kids of all ages. 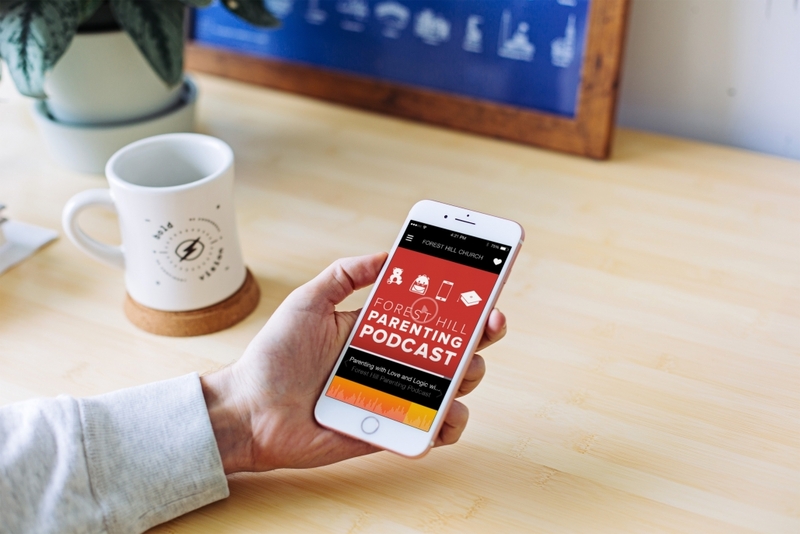 The Forest Hill Parenting Podcast wants to inspire you to make faith in Jesus the priority in your family. Adventure Joe is a family experience that your kids will love. 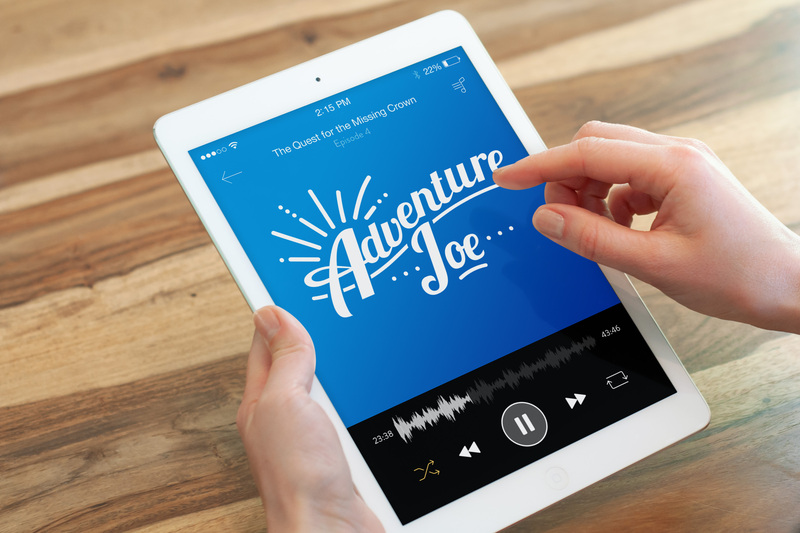 Listen together as Adventure Joe sets out on a brave journey in each episode to face his fears and trust in God. We hope this creates an opportunity to connect with the faith of your kids in a meaningful way. 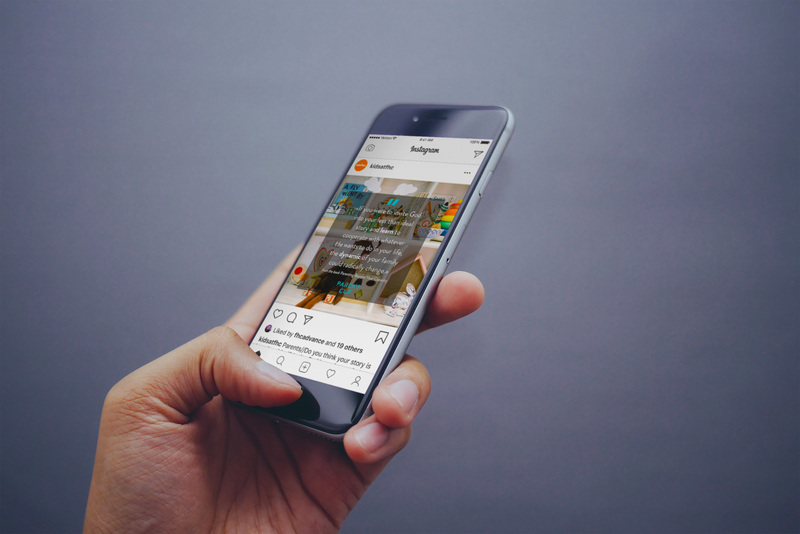 We regularly post updates, stories, additional resources, and info about what’s currently happening in Family Ministry on our social media pages. Feel free to like and follow! © Copyright - Forest Hill Church. All Rights Reserved.